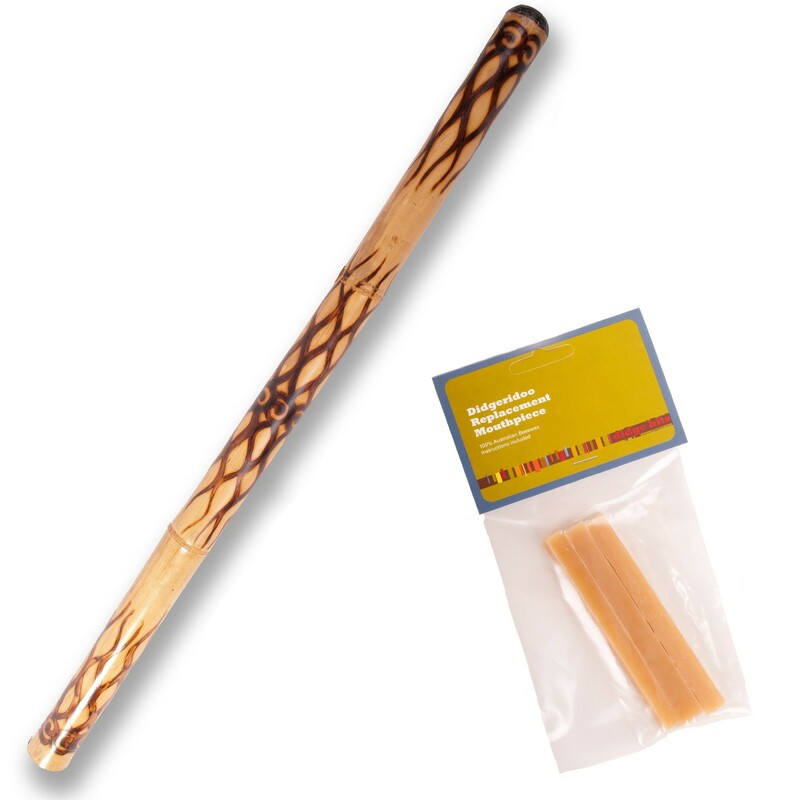 Beautiful hand painted bamboo didgeridoo with a wooden mouthpiece and thin beeswax what's extra gentle for your mouth. Bamboo didgeridoo are very suitable instruments for beginners. 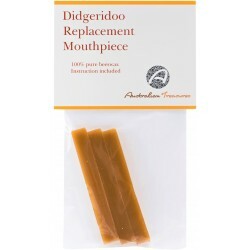 The didgeridoo has a nice round low tone and is handcarved with beautiful carvings!